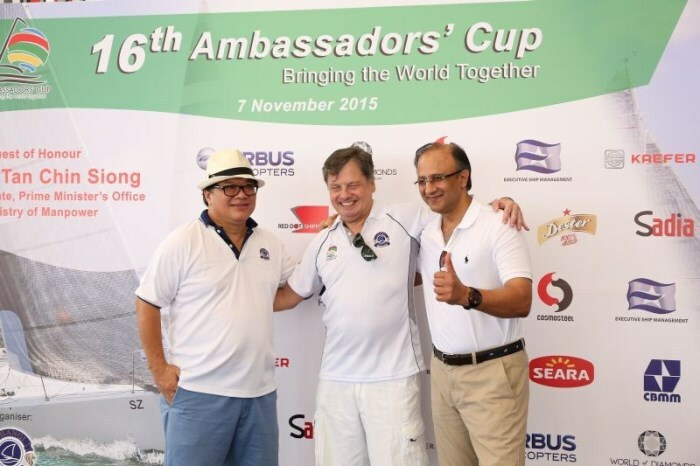 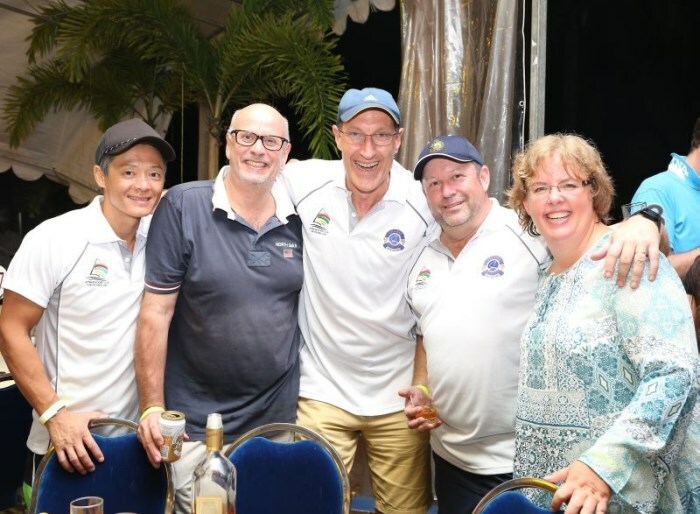 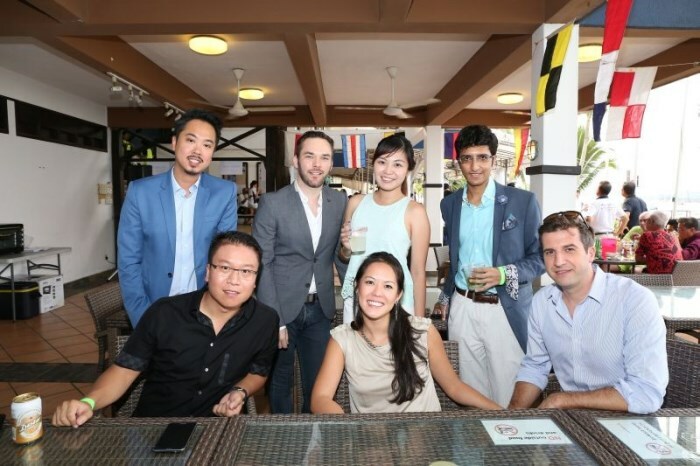 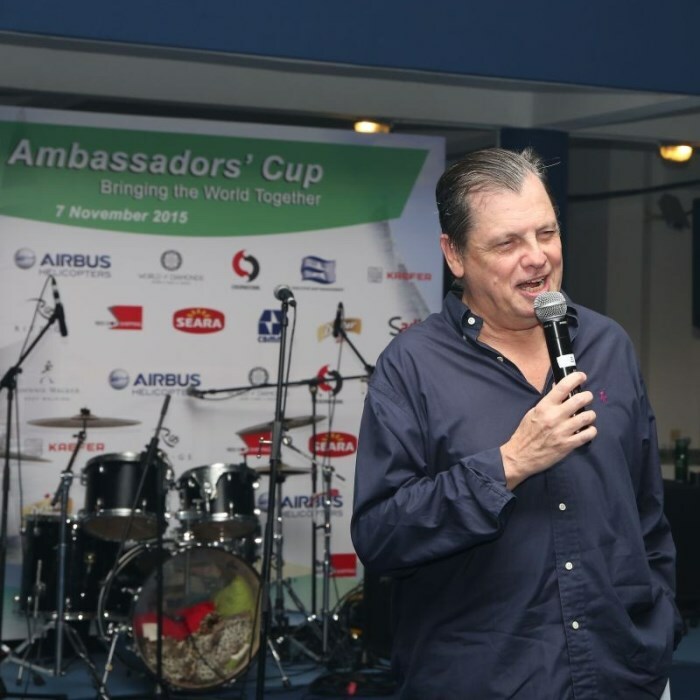 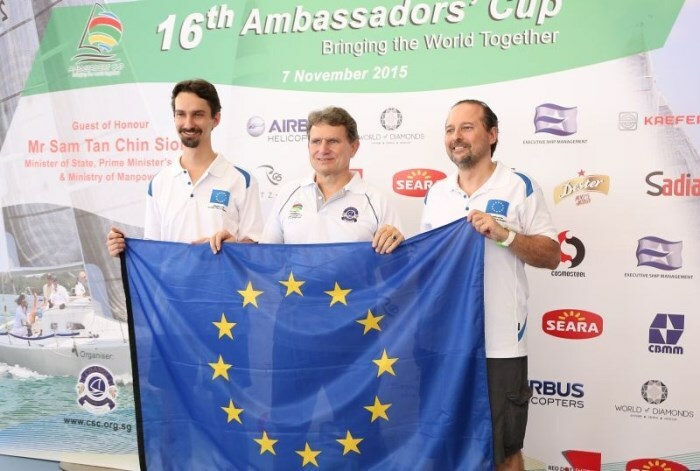 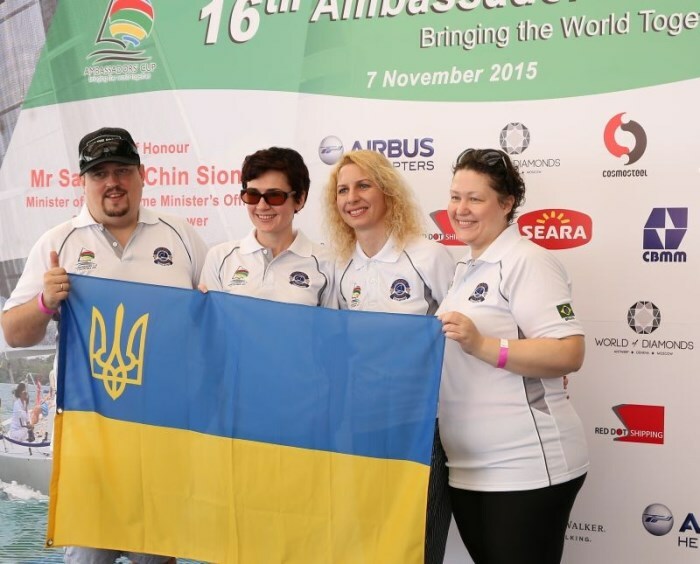 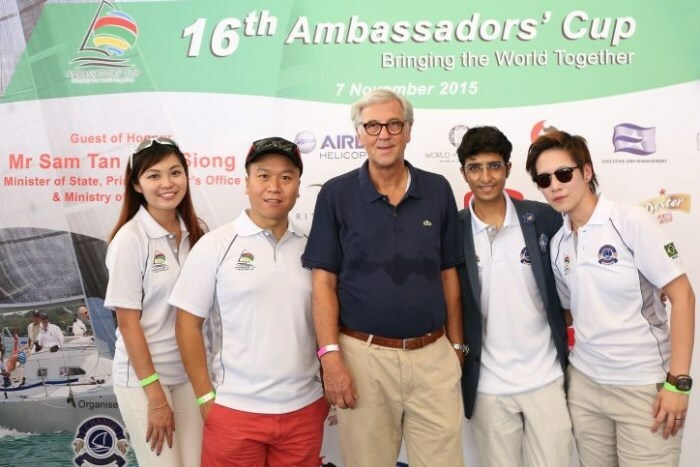 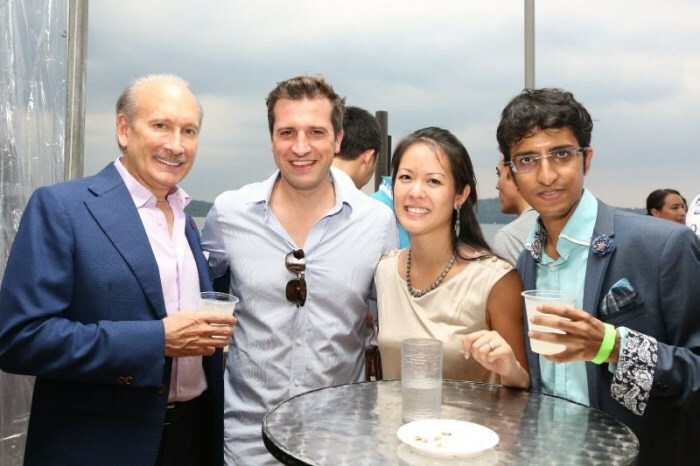 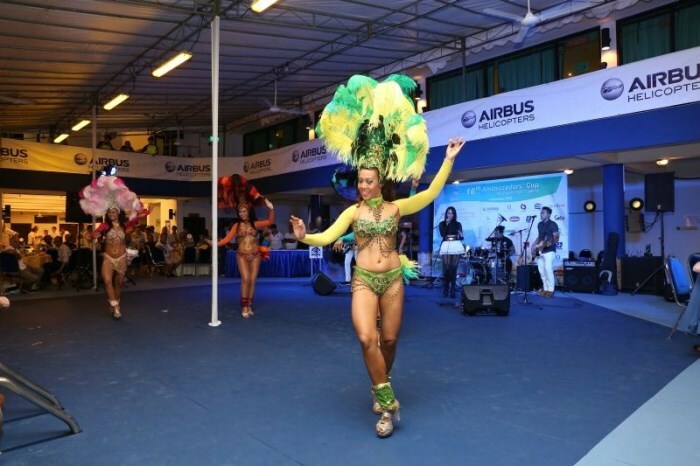 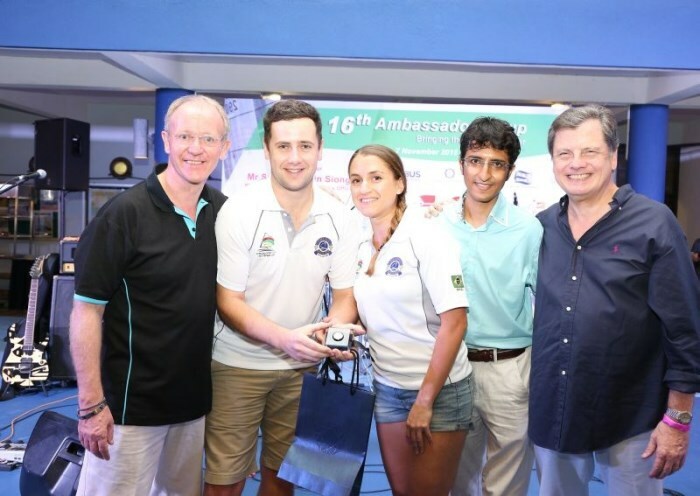 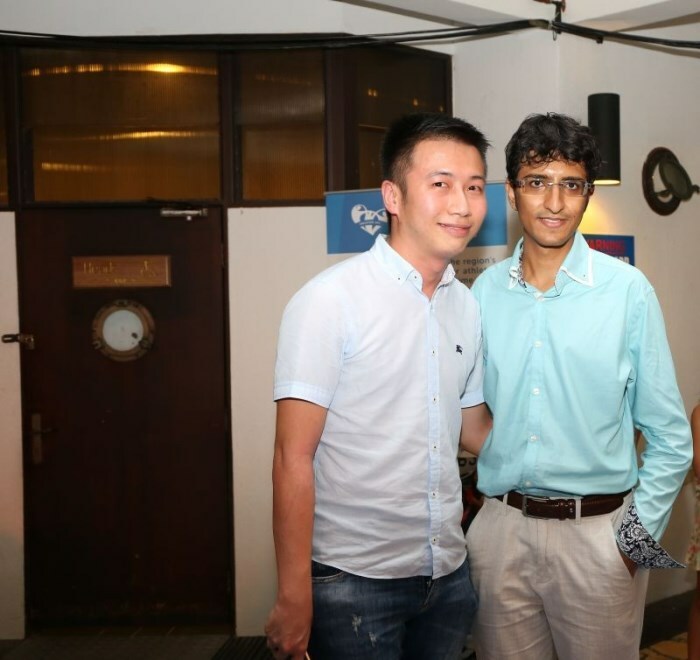 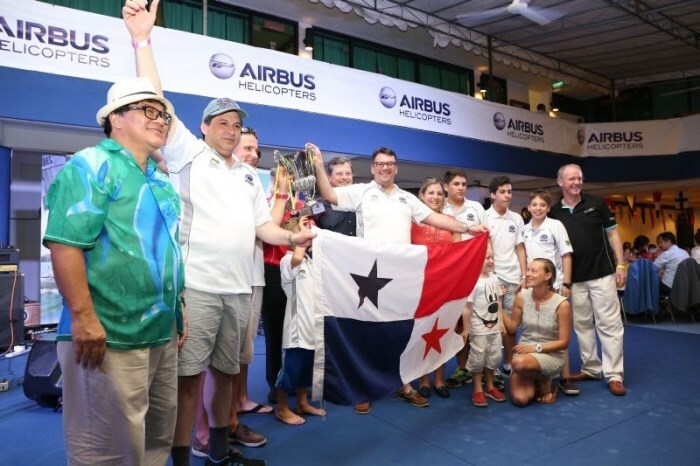 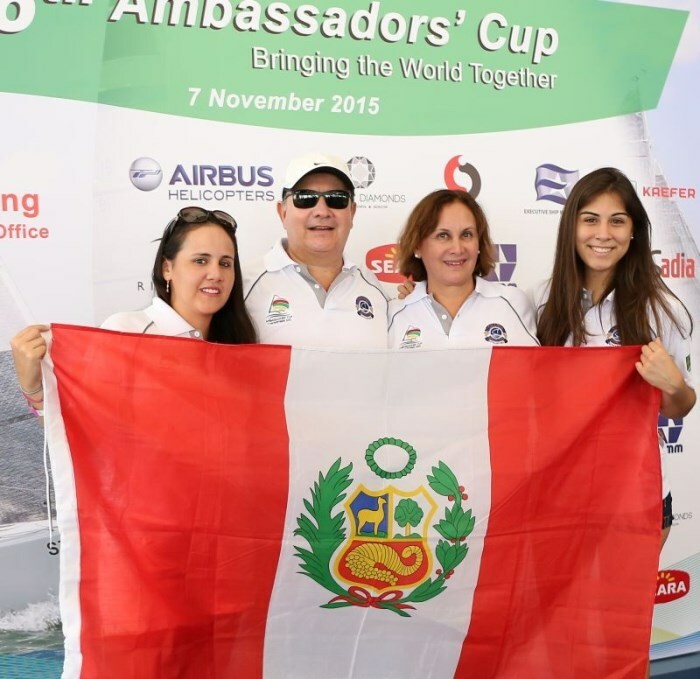 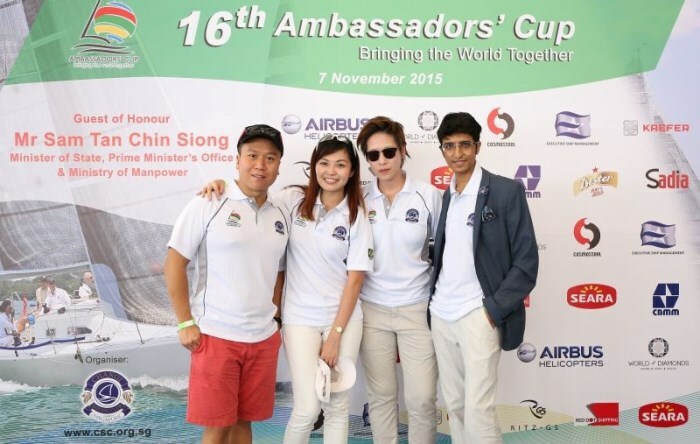 The annual Ambassadors’ Cup in Singapore has evolved into one of the biggest informal social events in the diplomatic circle, with this year’s exceeding expectations like never before. 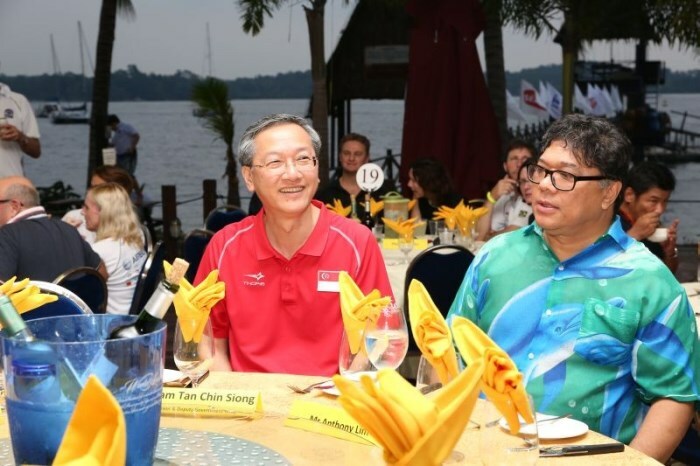 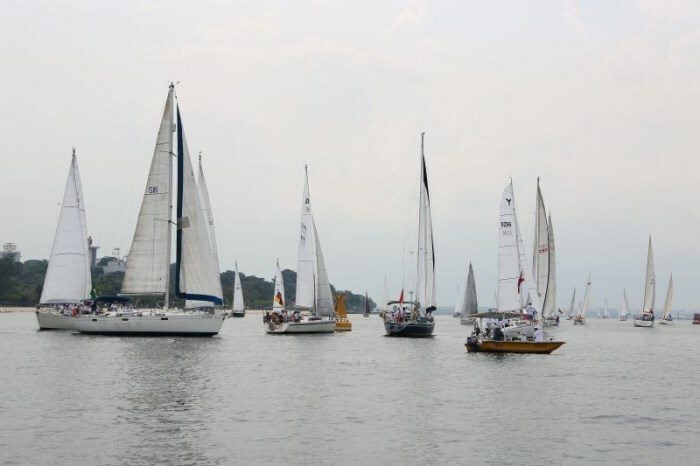 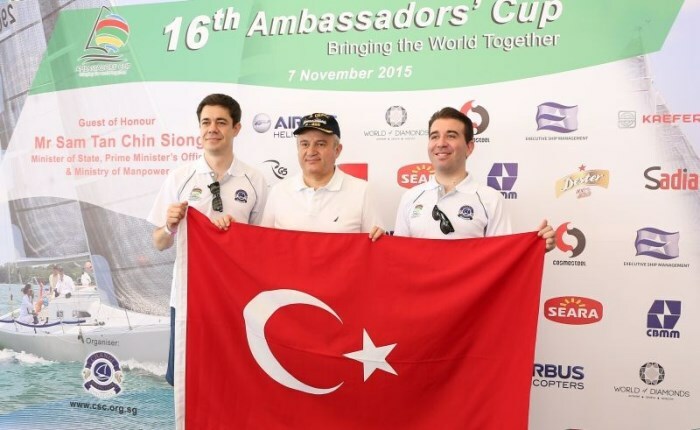 On the November 7, a 3-hour race with almost 50 participating yachts was held at the Changi Sailing Club; over 20 High Commissioners, Embassy Officials, and their families were in attendance. 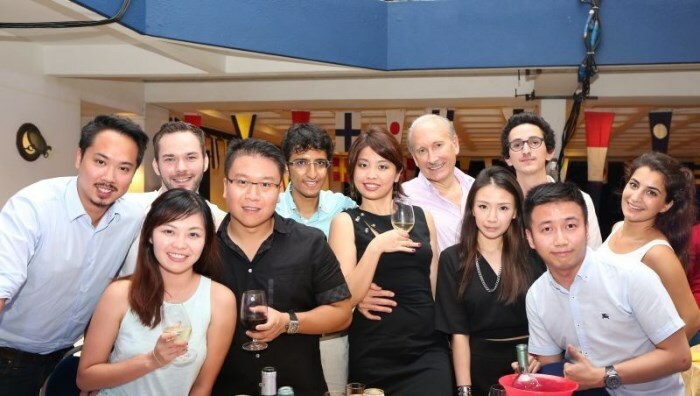 As refreshing cocktails, great wines and beers and a sumptuous dinner pleased guests, a live band set the perfect ambience. 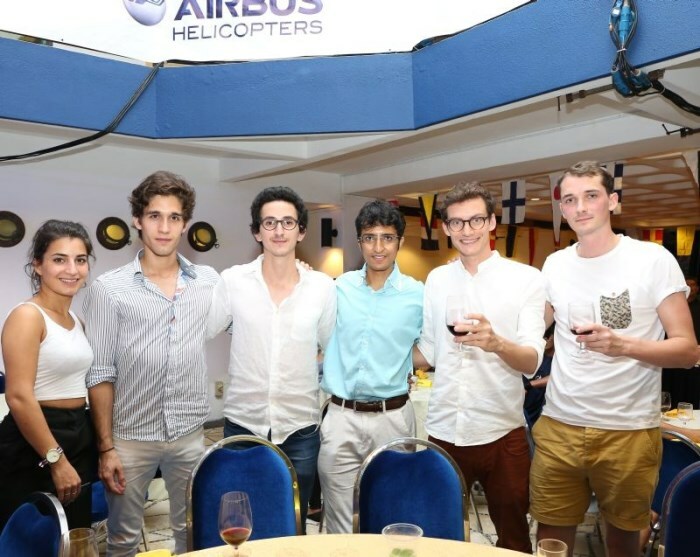 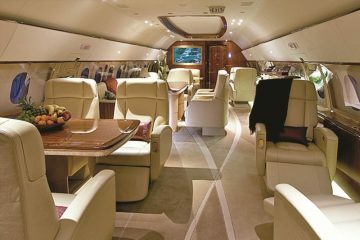 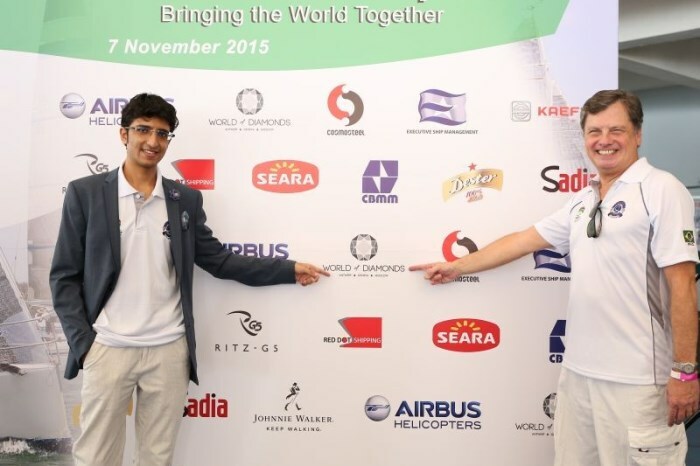 The extraordinary function was possible with conglomerates including Airbus Helicopters, Seara and the World Of Diamonds Group as sponsors.